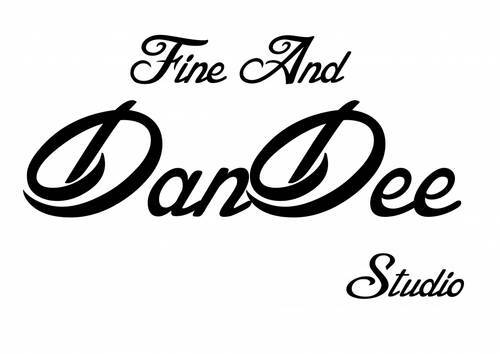 Welcome to Fine and DanDee studios, we are a friendly and well equipped studio in Wokingham, Berkshire with 1000 sq ft of space. We have separate shooting areas including a large plain white room 16' x 20' which has available many colorama and fabric backdrops on a portable system, wood flooring and plenty of shooting space, a lounge area, office space, a boudoir set and a fully equipped dungeon with suspension points. We also have a portable suspension frame which can be used anywhere in the studio (at a small additional cost). Separate changing area/make up area for models with a huge range of outfits & props. We can cater for any style of shoot from family portraits to the adult genre. We also have a full model register available - if you would like to be a part of our model register please message me. All the advice and support you want and privacy when you want it! Tripods, Reflectors with a range of diffusers. Masses of props and outfits! Nearest train station is Wokingham which is approx. 1 mile away from the studio. Please bear in mind we are on the first floor and access is via stairs. Monthly newsletter which contains information on updates to the studio, studio days, special offers and visiting models to the area. To sign up just pop us a message either on here or through our website.